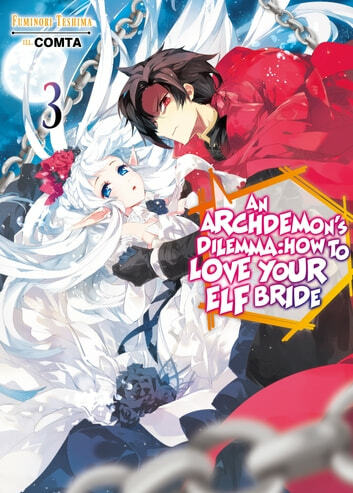 The castle has become lively with the addition of a butler and a daughter, and as Zagan and Nephy's awkward days continue, Nephy is suddenly attacked in town. And the one who attacked her... is a girl who looks identical to Nephy, but with dark skin?! Immediately following that incident, Zagan receives an invitation from an Archdemon to an evening ball on a boat?! The residents of Zagan's castle head off toward a luxurious party, fully aware of the danger!